This paper, based on the organizational model proposed in , investigates the organization oriented programming paradigm. The approach proposed, in contrast to other approaches, emphasizes on group thinking. 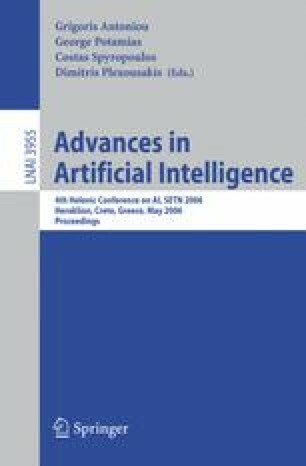 To show how the organization oriented programming paradigm is applied the paper describes the implementation of the asynchronous backtracking algorithm used in distributed CSPs.